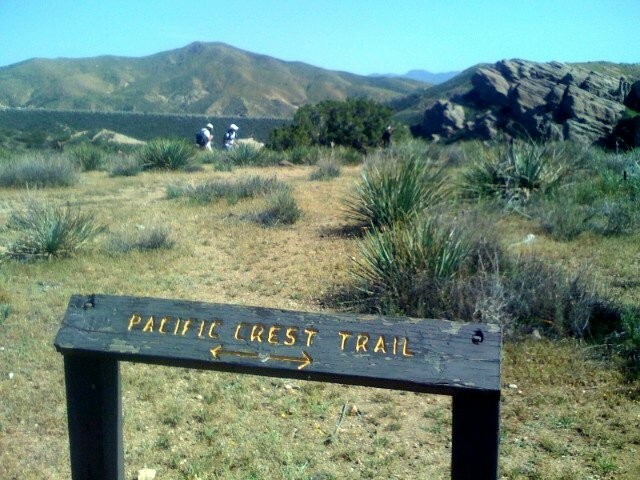 This entry was posted in Outdoor Adventures and tagged pacific crest trail by Alison. Bookmark the permalink. My wife and I have been meaning to do this! We aren’t big hikers but figured this was a good one to try.